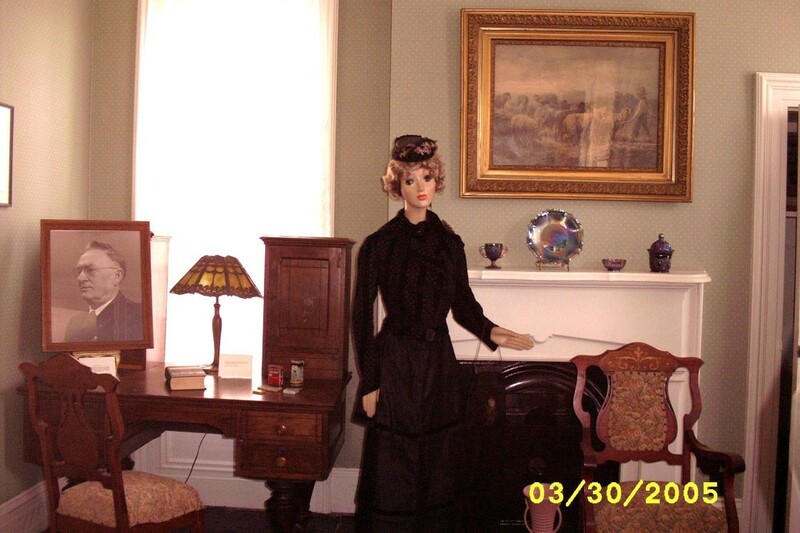 ﻿ The Sedgwick House Museum - Ohio. Find It Here. 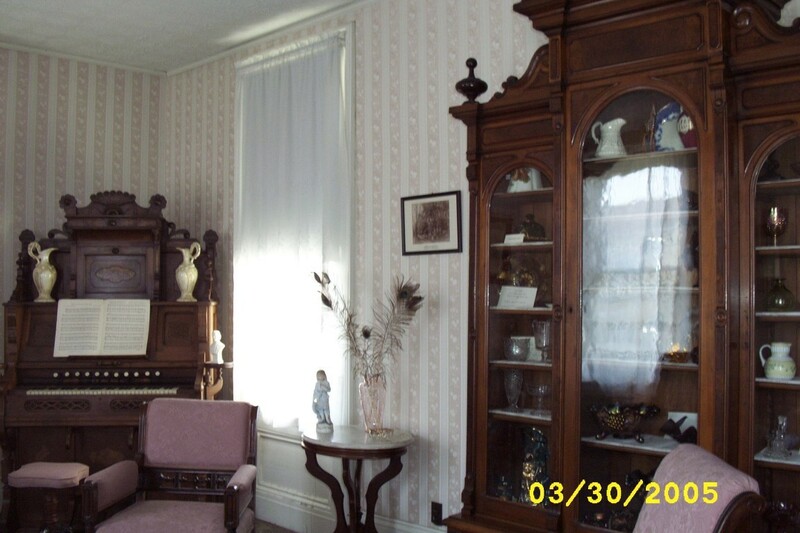 The Sedgwick House Museum was established by the Martins Ferry Area Historical Society in 1970 to house historical artifacts pertaining to the Martins Ferry area. The house, constructed approximately 1870 for the Henry Helling family, was the home of the Leroy Sedgwick family from 1900 until the 1960s. Visitors to the museum can view items that range in time from pioneers such as the Zane and Martin families, to the space shuttle. Exhibits include period furniture, glassware, textiles, school and sports memorabilia, and commercial and industrial materials.An upstairs bedroom contains antique furniture, quilts and clothing, including a dresser and mirror that belonged to Jonathan Zane and a mirror that belonged to Betty Zane.In the second-floor school room, visitors can find memorabilia from Martins Ferry schools such as pictures, yearbooks, crayons, textbooks and paddles.The business and industry room featuring carpeting that was in the old Fenray Theater, a desk from the Selby and Reed drugstore, bottles from the Belmont Brewery, old adding machines, and signs from various businesses that were located in Martins Ferry.The town had its inception in 1787 when the ground upon which the city is located was purchased by Captain Absalom Martin, one of the surveyors of the Seven Ranges of the Northwest Territory. Absalom started operating a ferry in 1789. Thus the name Martins Ferry. In 1835, his son, Ebenezer, platted and laid out the town.